Overdue SENEAM navigation (nav) and overtime fees have become a hot-button topic within the business aviation industry this year. This is a unique situation, where operators must self-calculate, report, and pay nav and overtime fees due. Since Mexico began enforcement of SENEAM fees in late 2011, there have been dozens of reports of business aviation operators denied overflight of Mexican airspace at the last minute. 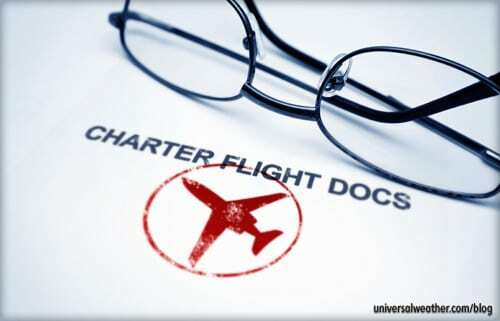 In other cases, aircraft in “overdue fee status” have been detained on the ground while fee payments are cleared up. It’s important to understand the risks associated with past-due SENEAM fees and to know how to avoid these risks. 1. What are SENEAM fees? These are air navigation fees for overflight and/or landing in Mexico charged by the Secretaria of Communication and Transport (SCT), a sub-department of CAA Mexico (DGAC). This agency is responsible for monitoring airspace use and collecting fees for use of the airspace. A record is kept by tail number of every aircraft entering and leaving the country. 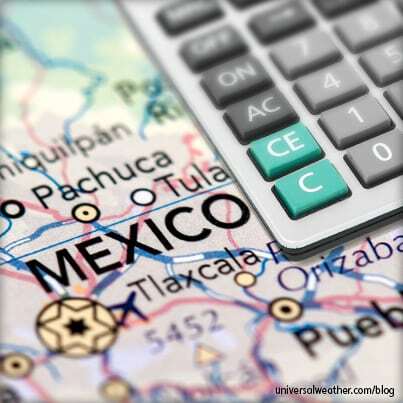 Operators who land in Mexico pay SENEAM fees as part of their aviation fuel uplift charges, and the process is seamless. The difficulty comes in paying SENEAM fees for overflight of Mexico. You will not receive an invoice or any billing information for SENEAM overflight fee charges, as it’s the responsibility of individual operators to calculate, report, and pay SENEAM fees. 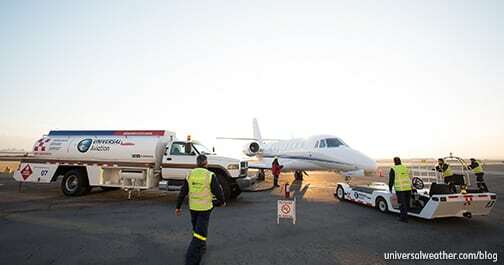 Additionally, operators must self-report and pay fees to SENEAM anytime an aircraft uses airport services outside of official airport operating hours. 2. What happens when SENEAM overflight fees are outstanding? In the case of a planned overflight of Mexico by an operator with outstanding SENEAM fees, the flight plan will be approved, but you’ll be denied access when attempting to enter Mexican airspace. If you’re filing a flight plan to land in Mexico, the flight plan will be accepted, and you’ll be able to land in most cases. 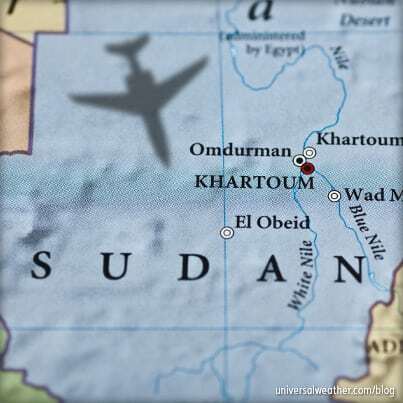 However, when you try to depart the country, your flight plan will be denied due to outstanding fees, and your aircraft will be detained until outstanding fees are paid and SENEAM notifies the airport authority in question that fees have been settled. 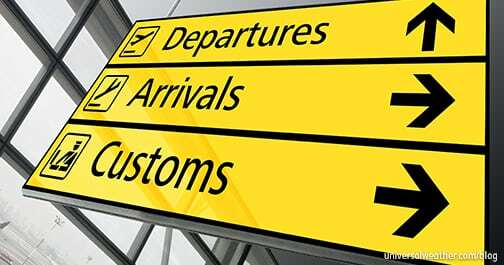 Complications stemming from non-payment can be serious when it pertains to operating a trip to Mexico or overflying the country. These complications can range from major delays to loss of use of aircraft while detained in Mexico, or the need to fly around Mexican airspace. 3. When did SENEAM overflight fee regulations go into effect? 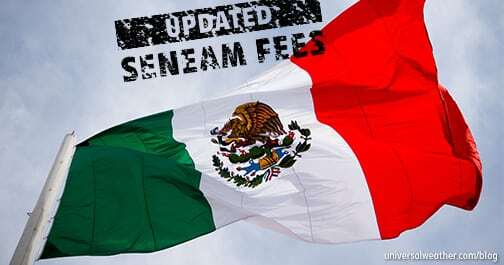 SENEAM fee regulations have been in place for years, and fees have been routinely collected when operators land in Mexico and uplift aviation fuel. However, SENEAM only began enforcing collection of overflight fees early in December 2011, and they’re now enforcing collection retroactively to 2005,and in some cases to 2002. 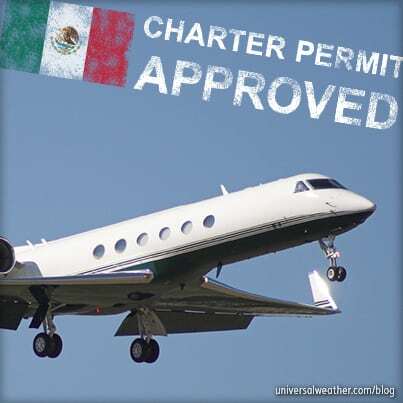 If overflight fees are outstanding, you’ll either be denied the right to enter Mexican airspace or you’ll be allowed to enter and your aircraft will be held on the ground until charges are paid and receipt of payment has been acknowledged, which can take some time. Late fees are involved when SENEAM fees are overdue, and interest accrues on a daily basis. This can be a major headache for operators and has the potential to cause significant operational delays. 4. How are SENEAM overflight fees paid? For each overflight of Mexico, the operator calculates great circle distance in km from entry to exit point of Mexican airspace and multiplies this by a per-km rate based on aircraft wingspan. If, for example, an aircraft with a wingspan of more than 38 meters overflies Mexico for 1000 km, 2012 SENEAM fees due based on the current rate would be 1000 km x 6.97 pesos = 6970 pesos. Payment to SENEAM must be wire transferred from a Mexican bank with payments accepted only after the 17th of the month following the date of overflight. Charges become delinquent seven days after the 17th of the month following date of operation. Be aware than SENEAM fees cannot be paid earlier than the 17th of the following month, as SENEAM’s overflight records will not be in their system yet. 5. What’s the process for calculating SENEAM overtime fees? Any individual or corporation using airport services outside of official airport operating hours shall pay SENEAM an ATC fee. At the current rate, that fee is 173.30 pesos per every half hour or portion of overtime used, in addition to 173.30 pesos per half hour for use of dispatch and flight information services. These fees are in addition to any overtime fees you pay directly to the airport. SENEAM overtime charges must be self-determined, reported, and paid on a monthly basis. Keep in mind that SENEAM overflight fees and overtime fees cannot be paid together in one lump sum and that payment dates and deadlines differ. Don’t try to tackle the SENEAM fee issue on your own, as it may become a complex matter. Your 3rd-party provider can help you determine if any fees are outstanding and how best to keep current going forward with SENEAM fee payments. 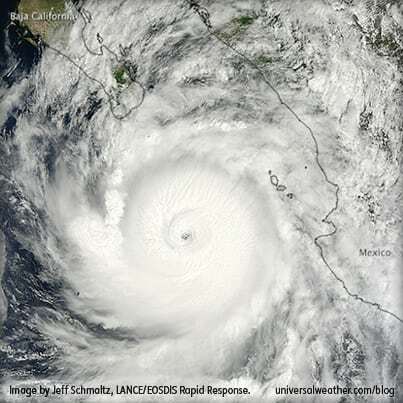 If you have any questions about this article, contact Juan Muniz at juanmuniz@univ-wea.com. Stay tuned for part 2, where we’ll cover tips on payment processes and how to avoid issues stemming from non-payment.